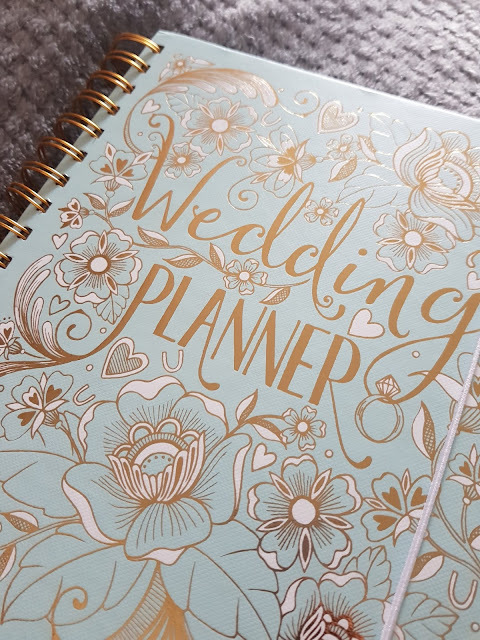 Wedding planning is in full swing, a date has been set and I even have a physical wedding planner to write all of my insanities in - but after only a week or so of planning I'm finally realising it's not a clean sailing as I thought it would be. Today I'm bringing another light hearted 5 reasons post and this time I'm going to explain just why I understand how Brides go Bridezilla ahead of the big day. Much like I predicted in my previous wedding post, you can't please everyone. However, as much as people tell me that it's our day not theirs or that the only people's happiness that matters is ours, I can't help but feel stressed. Our actual wedding ceremony is planned to be incredibly small - obviously this means a lot of people we know, will not be getting invited. Some people don't even know it yet, but it's already causing friction. I'm already playing out conversations in my head from family members scorned or friends who we haven't spoken to in approx. 3.5 years yet still expect an invite. Contributing factor number one. Now maybe I'm just contacting the wrong kind of places but I have sent out numerous emails to evening venues asking some basic questions before we decide to look into them further. You know, the basic - what's included?, how much will it cost? and oh, the big one are you available that day?! However, I'm growing increasingly aggravated by the amount of companies who have replied by ignoring all of my questions and simply tell me to 'give them a ring to arrange an appointment to look round'. Let's be clear, there is absolutely zero point in us looking around your out of our budget venue if you aren't even available on that day. My questions aren't to trick you, they're simply to save both me and you a little time and disappointment. Number two. Much like a chocolate bar at Halloween, whack an occasion on it and the price doubles. 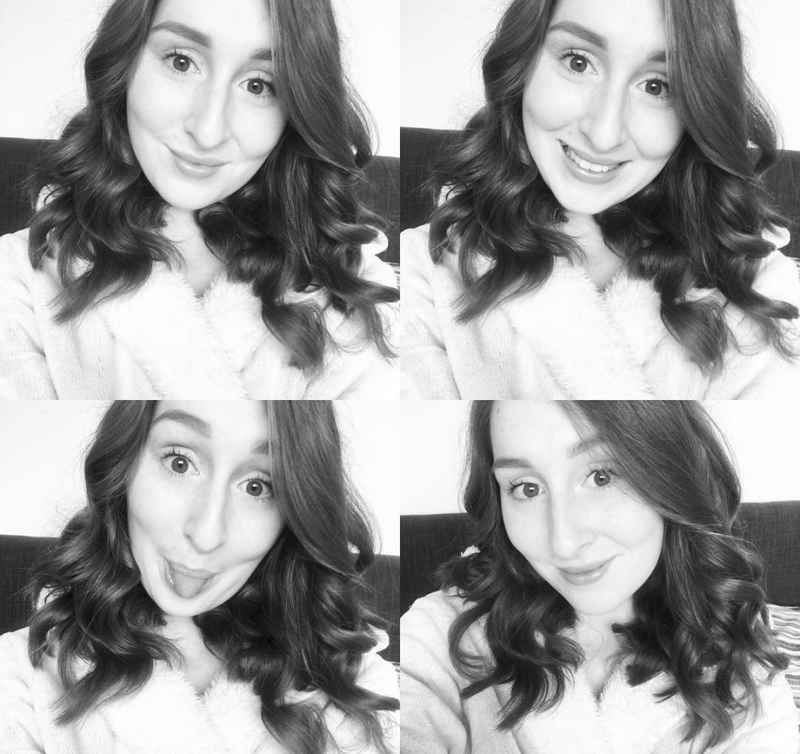 You're getting the same thing, just with an extra nought on the end. Much to my disappointment, I'm finding that if you pop the word 'Wedding' onto something, it immediately alters the price - not often for a better service. Unfortunately, you can hire a room for a Christening (for example) and pay a bog standard charge of £100, hire it for a wedding and you're looking at, at least, £300. Some may argue it's because 'you only get married once' or 'it's the best day of your life'. I'm beginning to think it's simply because we expect to pay more. Approaching Bridezilla in 2. If we don't book it now, it may not be available when we want to book it. If we do book it now, what if we don't like it by the time the wedding comes round? As many people may know, Weddings are often booked quite far in advance. For us we are looking at just under a year but for many others you may be looking at 2/3 years down the line. My taste changes on a daily basis - I could want a huge fairy-tale princess dress today (I don't) and then change my mind and want a boho wedding dress 2 months later. What if we say 'I'm not 100% sure on that venue, let's look around', decide it's the best venue in the world but when we go to book it a month later, the jones' have already booked their dream day there on our date, because they knew it was amazing from the start?! Bridezilla, she's coming. Please take this blog post for what it is, a bit of light hearted banter. I'm extremely excited about becoming a Mrs and of course would not like to just go back to being friends (for any of you serious sally's out there).